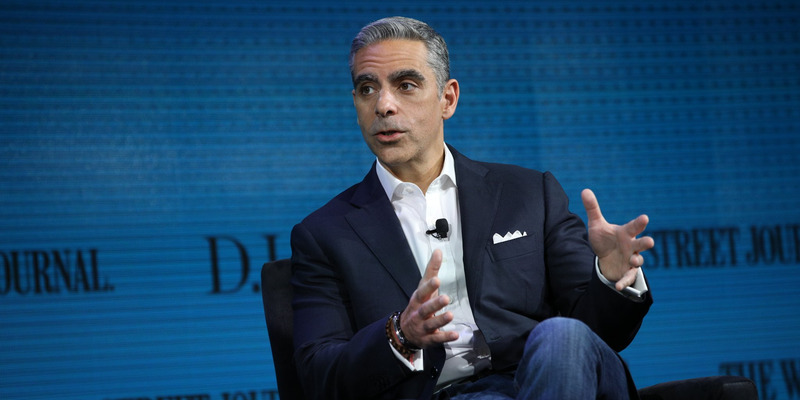 In a sign that Facebook’s secretive blockchain effort is progressing, David Marcus, the head of that project, announced he’s leaving the board of $US8 billion cryptocurrency startup Coinbase. Do you work at Facebook? Got a tip? Contact this reporter via Signal or WhatsApp at +1 (650) 636-6268 using a non-work phone, email at [email protected], WeChat at robaeprice, or Twitter DM at@robaeprice . You can also contact Business Insider securely via SecureDrop.